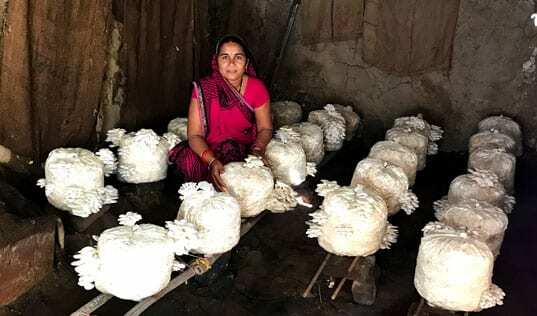 Mobile technologies have the potential to transform the rural economy facing impoverished small farmers. Today, mobile phones are ubiquitous across the developing world, even in poor rural areas. They can offer a lifeline for remote communities that lack even basic infrastructure. And yet, to date, we are just starting to realize some of the potential value of such transformations. 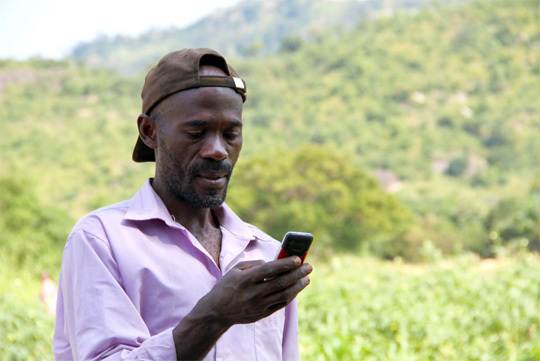 For farmers, mobile devices can deliver services that help them improve their production, such as weather information and technical advice. Mobile can also help them engage with markets by providing pricing information and access to mobile banking, payments and credit. And mobile can reduce the cost and increase the reinforcement of TechnoServe’s farmer trainings. We are working to incorporate mobile technologies into our efforts to increase farmer incomes. For example, with support from industry group the GSM Association, we are partnering with Tigo, one of the largest mobile network operators in Tanzania, to create a new product, Tigo Kilimo (“agriculture” in Swahili). This service will deliver agronomy, market price and weather information to 500,000 smallholder farmers in Tanzania. 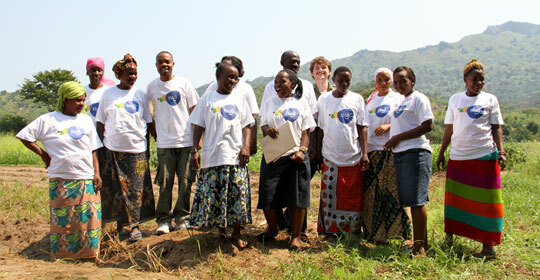 To support the initiative, we formed relationships with a number of government, university, nonprofit and private partners including Tanzania Meteorological Association; Sokoine University; Rural Urban Development Initiatives, a nonprofit; and Nuru Infocomm, a private company that provides market price information. 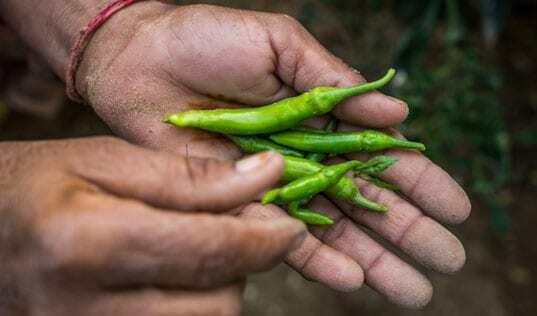 These partners provide information, connections to smallholder farmers and revenue streams such as advertising that can make the product sustainable. 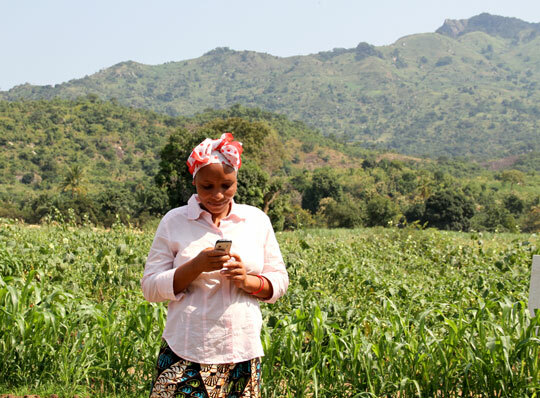 We piloted the first version of the product, a text-messaging service, in June with only 200 farmers. This limited version went “viral” and reached more 10,000 people in less than two months. The full version will launch in November. 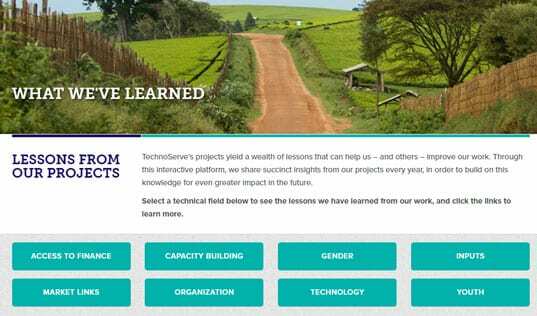 TechnoServe also is partnering with Vodafone and the U.S. Agency for International Development to help build a wider ecosystem of commercially sustainable mobile agriculture solutions across Kenya, Mozambique and Tanzania. The partnership, known as the Connected Farmer Alliance, will work with farming communities and supply chain business partners in these countries to develop and scale mobile applications that will enable rural households to make and receive payments securely, access other banking and financial services, such as micro-insurance, and connect to local and multinational agribusinesses, especially those working in priority value chains of Feed the Future, the U.S. Government’s global hunger and food security initiative. Again, the target is to reach 500,000 small farmers with these services. One of the key challenges is building the commercial case for these mobile solutions to ensure they can be offered in the future without support from donors and development catalysts like TechnoServe. We are committed to developing innovative financing models where the costs and rewards are shared among partners at all stages of the value chain. Through these partnerships, we intend to demonstrate models that offer attractive economics for farmers and become commercially sustainable for the mobile network operators and other supply chain actors.